With Cinema Box app you can watch the newest movies and TV shows, listen to music, download apps and wallpapers and much more. 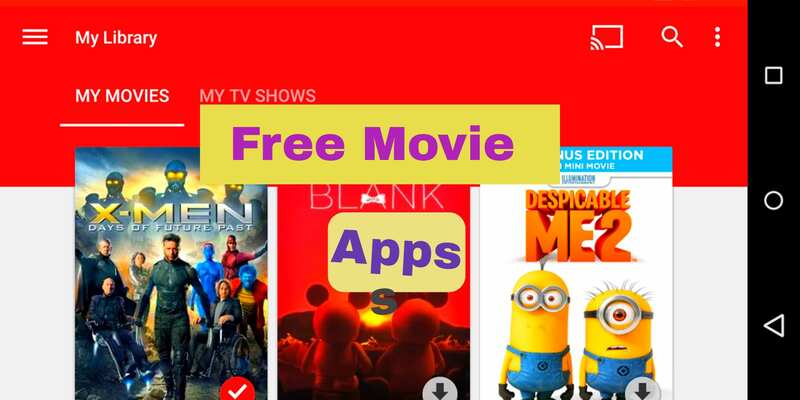 PoPcorn – Data Base Movies or TV Shows helps you discover new movies to watch. Find out new movie or TV show releases. Find your favorite or the popular movies or TV Show and add to your own personal list.